The Government has been urged to come down harder on claimants who avoid using the State’s Personal Injuries Assessment Board. Fianna Fáil finance spokesman Michael McGrath said deeper reform of the PIAB legislation was needed. He was responding after the Alliance for Insurance Reform said planned changes to PIAB laws to encourage people to have more claims settled through the State body have been “neutered”. 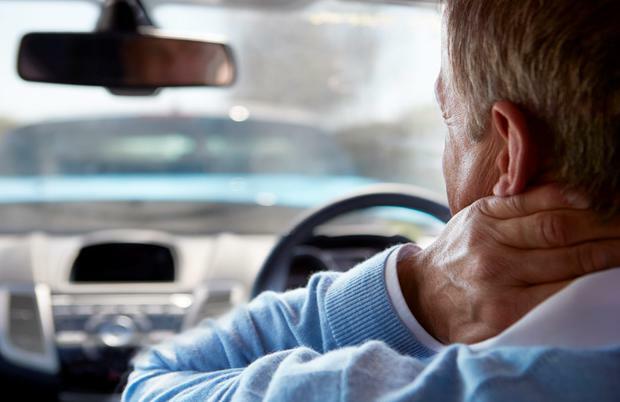 Some claimants try to avoid the Personal Injuries Assessment Board (PIAB) process to get their cases heard in court where pay-outs tend to be higher. Mr McGrath said: “The latest bill from the Government is designed to deter people from using the PIAB as a mere rubber stamp when seeking damages. “However, I do not believe it goes far enough. He said that typically in cases like these, individuals will not even turn up for independent medical assessments. If people do not turn up for a medical assessment then the PIAB cannot make a decision on the claim, and it has to go to court. Business Minister Heather Humphreys has published a bill with the aim of strengthening the PIAB. An earlier proposal from last year meant that if a plaintiff refused to submit to a medical examination, then a judge shall take this into account when reaching a decision, if the claim went to court. The revised amendment only asks that a judge may take this refusal into account when determining costs. The alliance claimed “such a watery requirement will seldom if ever be used”. Asked to comment on claims that changes to the PIAB process have been neutered, a spokesperson for Ms Humphreys said the bill was drafted in consultation with the Attorney General.